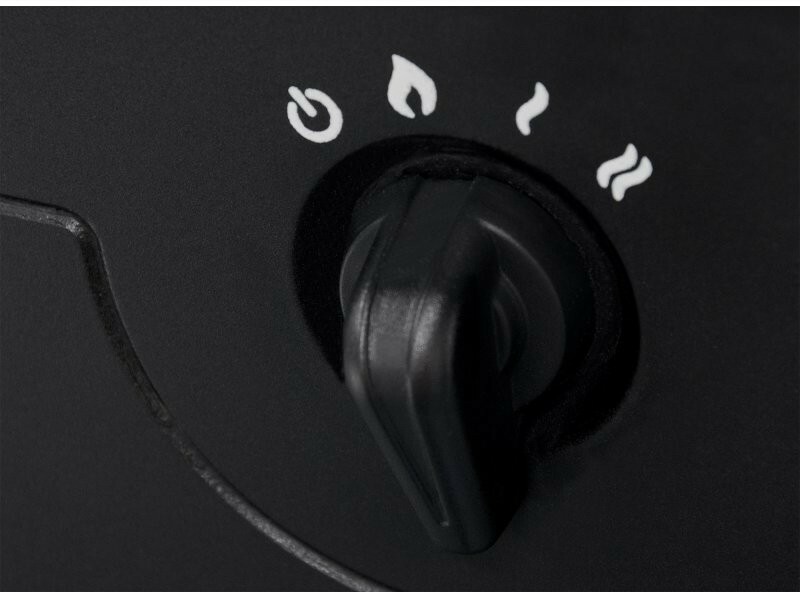 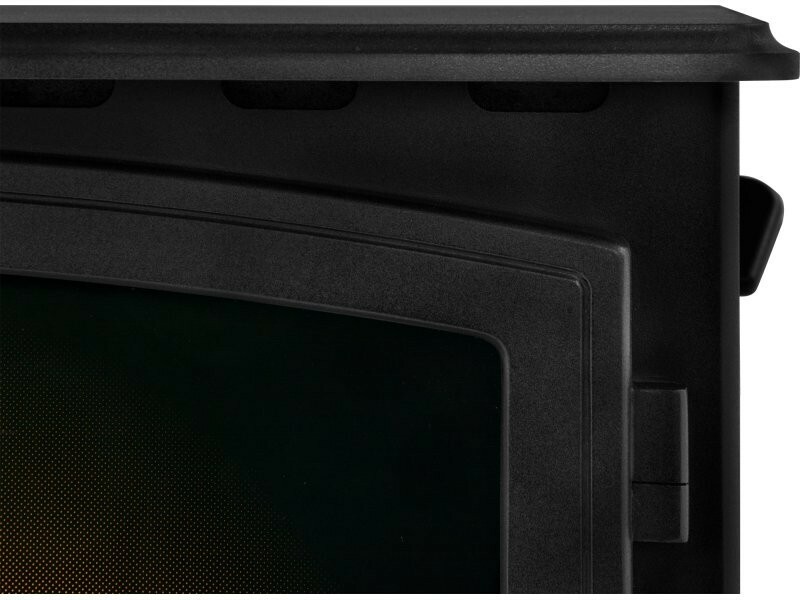 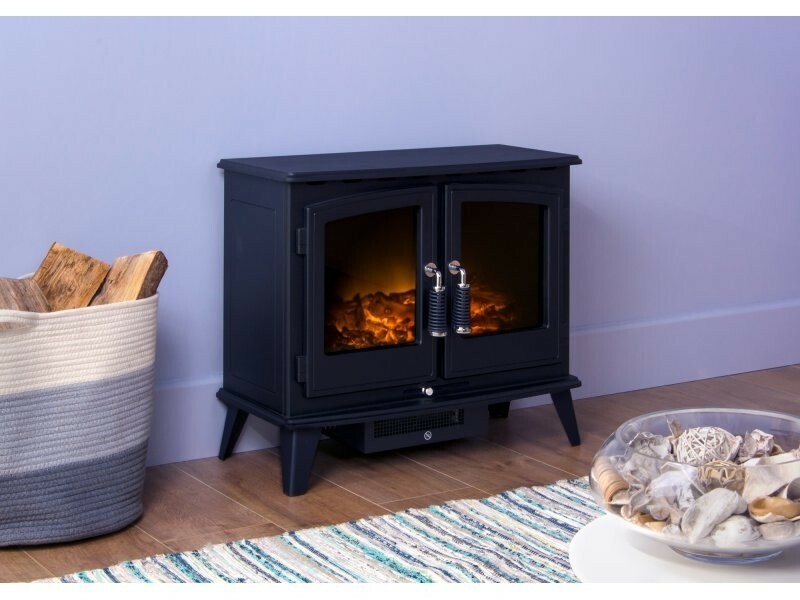 The Adam Hudson Electric Stove features a striking matt black finish, that is combined with an eye catching double door design and a realistic LED flame display. 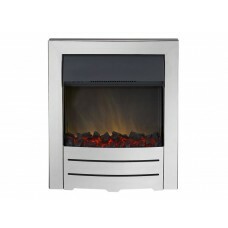 This re creates the natural ambience and comfort of a log burning stove! 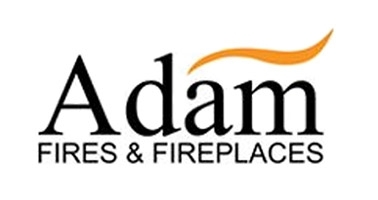 The Adam Hudson Electric Stove is an eye catching feature that emulates traditional log burning stove design within an economical and easy to install package. Each unit features a classic matt black finish, with an eye catching double door effect. 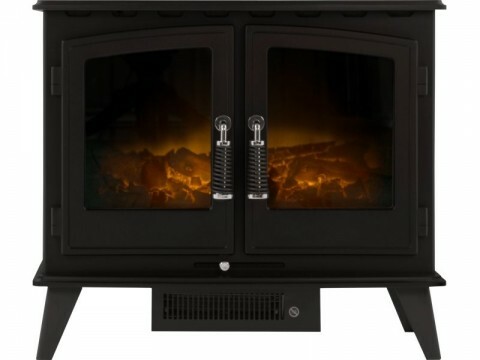 Behind this lies a highly detailed replica log fuel bed, which works with the units realistic LED flame display. 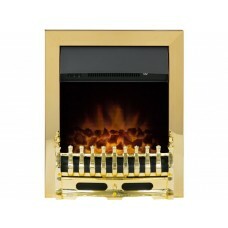 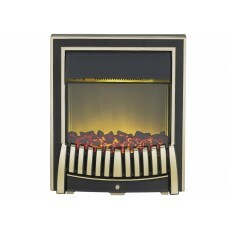 This combination re creates the soothing ambience and comfort of a smouldering wood burning stove. 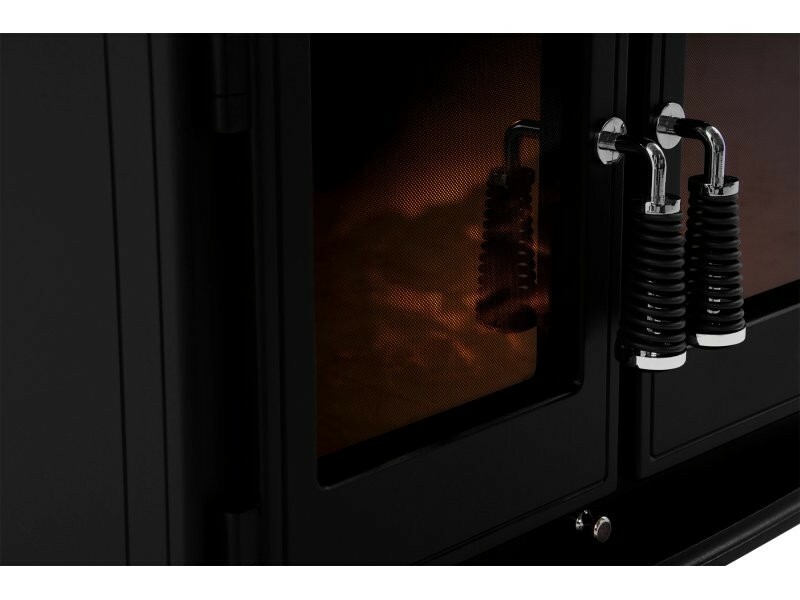 This unit is more than just for show however, with its free standing design featuring a 2kW heat output with easy access manual controls. 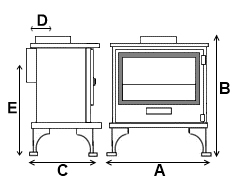 The Woodhouse is suitable for wooden, marble, granite and limestone surrounds and is available with an optional stove pipe. 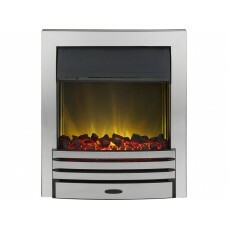 The Woodhouse stove is also available in a pure white enamel finish!